Choosing "Restart my PC" only led back to the "page fault in nonpaged area" screen again. 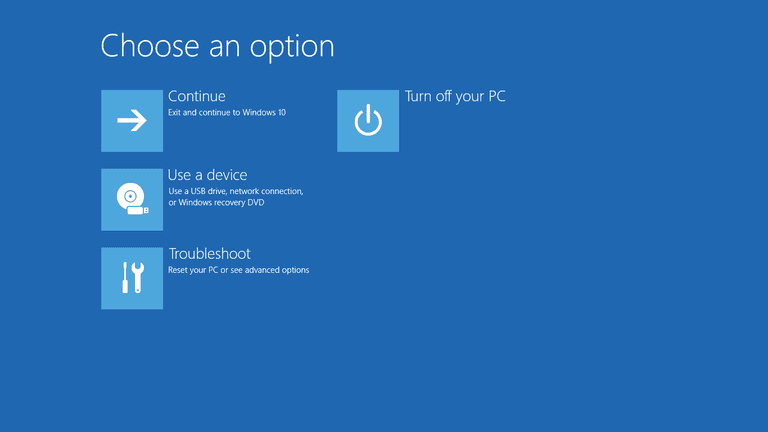 When I chose "See advanced repair options", I saw a "Choose Option" screen where I could choose to "Continue", "Use a device", "Troubleshoot", or "Turn off your PC". 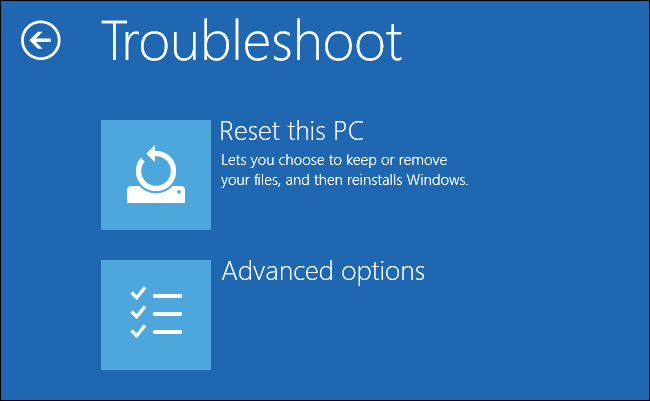 When I chose "Troubleshoot", I then saw a "Troubleshoot" screen where I could choose "Reset this PC" which "Lets you choose to keep or remove your files, and then reinstalls Windows" or "Advanced options". 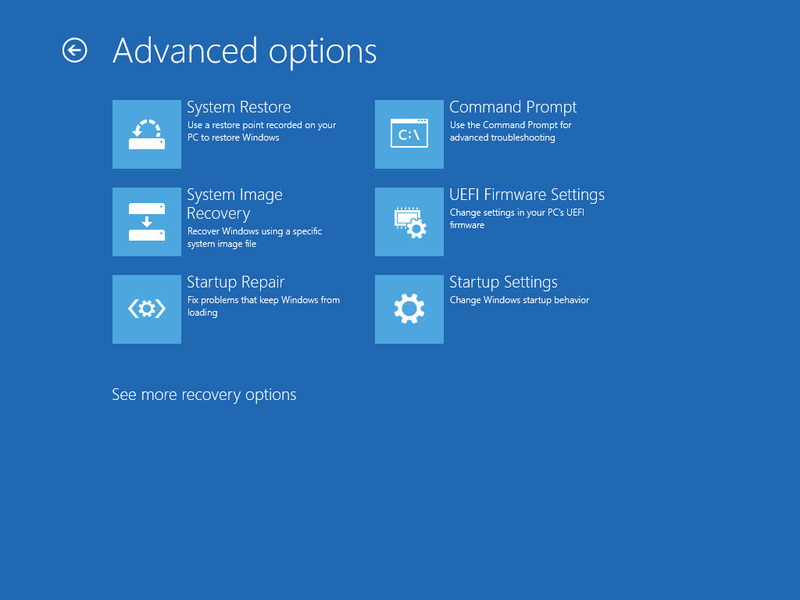 I chose "Advanced options" which displayed a screen where I could choose from "System Restore", "System Image Recovery", "Startup Repair", "Command Prompt", "UEFI Firmware Settings", or "Startup Settings". I chose to use that restore point and was asked to confirm that I wanted to use it. I then saw "Once started, System Restore cannot be interrupted. Do you want to continue?" I chose to continue and was notified that "System Restore cannot be undone until after it is completed. If System Restore is being run in Safe Mode or from the System Recovery Options menu, it cannot be undone." I chose to proceed and the system restore completed successfully. When the system rebooted into Windows my wife was able to log into the system with her personal files still intact.